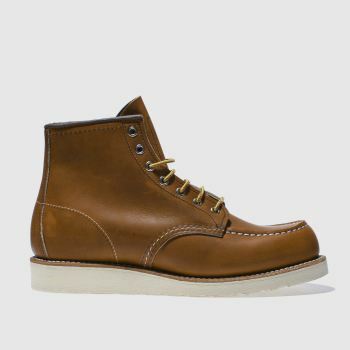 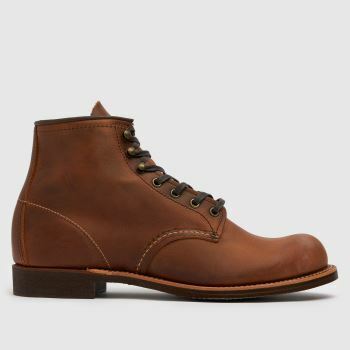 Men’s Red Wing boots have been in the business of producing quality footwear for over a century. 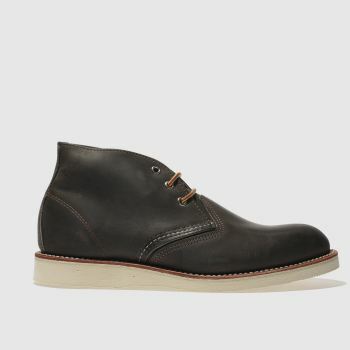 Much loved for their unquestionable quality and unique styling, we’re really proud to be the official UK stockists here at schuh. 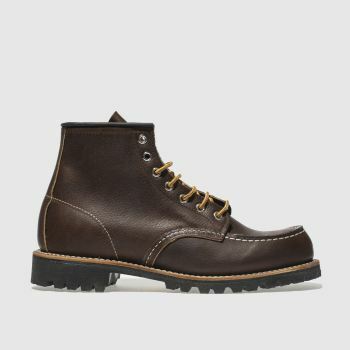 Choose from popular styles such as the 6-Inch Classic Moc boot and Work Chukka and order before 10pm* for Next Day UK Delivery.